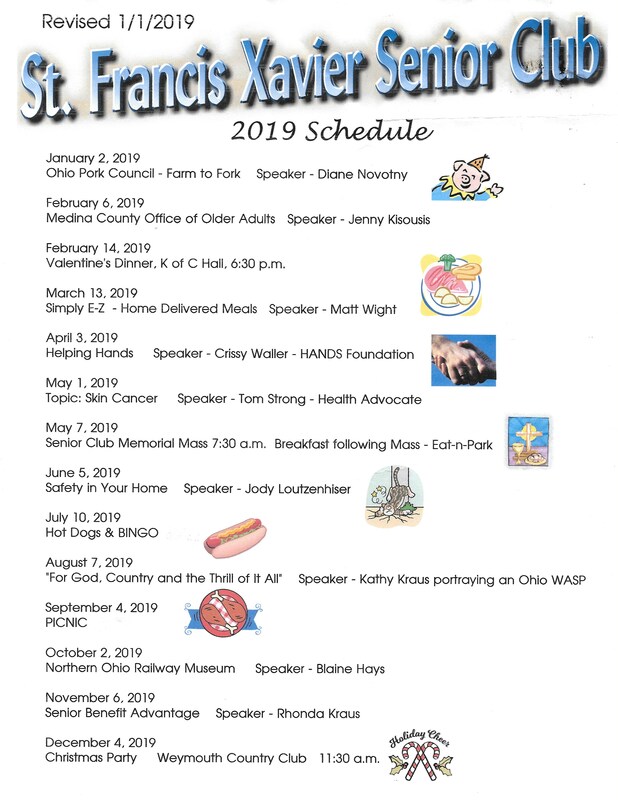 We are going green at St. Francis Xavier, and we need your help! 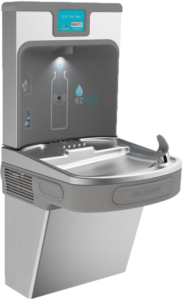 This year’s #weGiveCatholic campaign is all about doing more to be better stewards of the environment, with an emphasis on replacing 10 drinking fountains throughout the St. Francis Xavier campus. ACCESSIBLE: Our existing water fountains are old and not performing well. One is broken. Some just trickle. Frequent maintenance can only do so much on these ancient fountains. CLEAN: The filter in the new water fountains will reduce aesthetic chlorine, taste and odor, particulate class 1, and lead. The plastic parts of the fountain contain silver ion antimicrobial protection to help keep us healthy. REDUCE PLASTIC WASTE: Disposable plastic water bottles must be produced, shaped, sterilized, filled, stored, transported, and thrown away or recycled. But the new water fountains will each have a bottle filling station to reduce waste and help us be good stewards of creation. On Tuesday, Nov. 27, we are asking for your contributions to St. Francis Xavier’s #weGiveCatholic campaign. The improvements benefit everyone who uses the school, CYO gym and church basement. The more individual donors we have, the better our chances of winning extra prize money! Consider dividing your gift among several family members for additional impact. Can you give before 6 a.m. and help us try to win a $1,500 bonus for the third year for having the most donors during those hours? Click HERE and give on Nov. 27! Thank you!